On Thursday, August 31, 2017, fourteen people joined our guide, Capt. 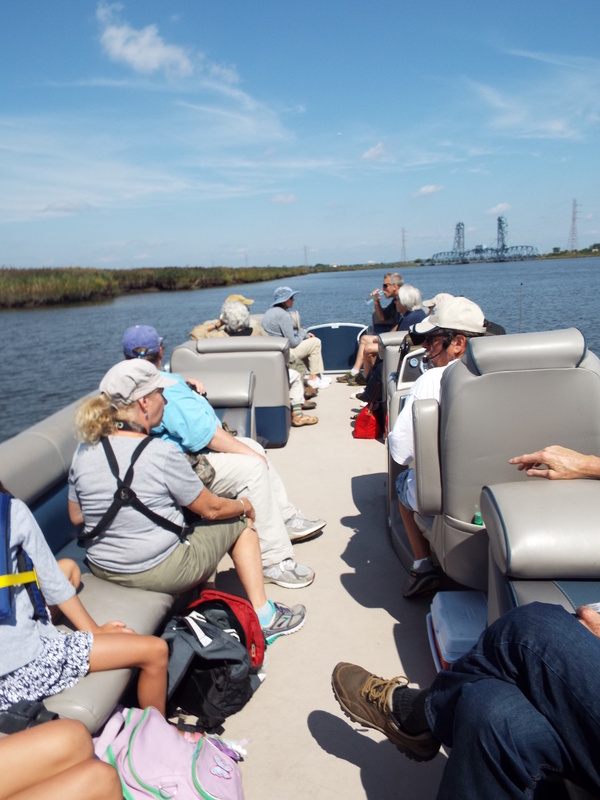 Hugh Carola of the Hackensack Riverkeeper, as we traveled the Hackensack River through the Meadowlands Important Bird Area (IBA) in Hudson & Bergen counties. 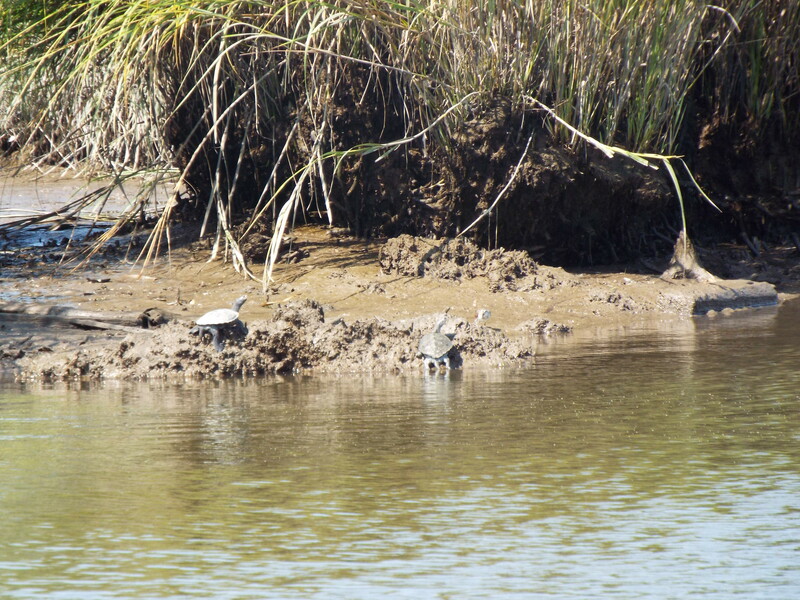 A total of 33 species were seen during the trip. 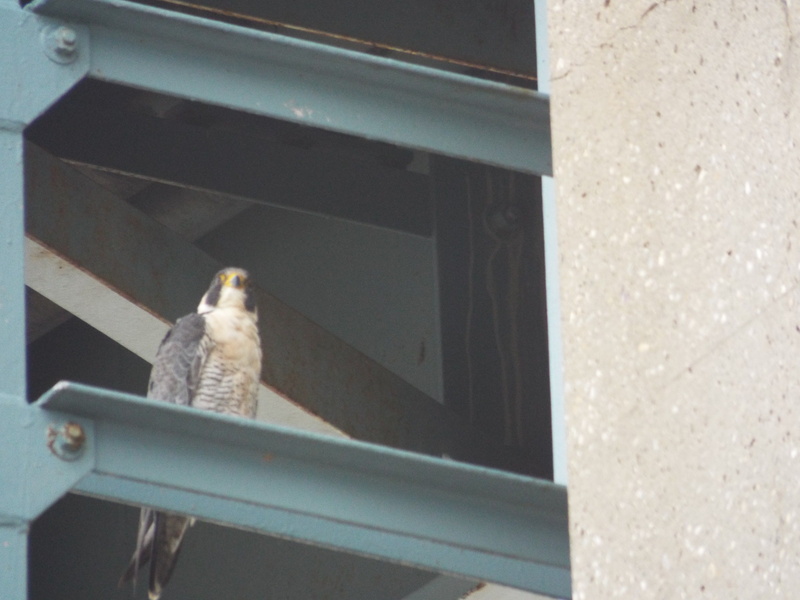 Highlights included close views of many birds, such as immature yellow-crowned night herons (including one standing on a dock), an adult peregrine falcon perched on the top of a girder under the NJ Turnpike, an American kestrel briefly chasing an osprey, and a Caspian tern standing on a mudflat in the river. Capt. 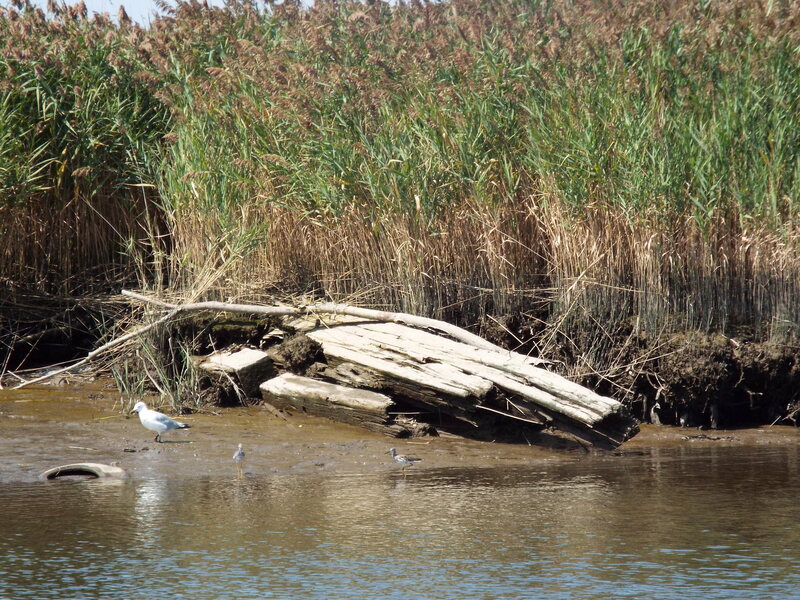 Carola shared his knowledge of the history of the area, as well as past and current issues facing the Meadowlands IBA. Thank you to all who participated! The club’s next field trip will be a hawk watch at Sunrise Mountain, led by Scott Rando, on Saturday, Sept. 23, starting at 9 AM (rain date Sept. 24).